u vrlo korektnom antikvanom stanju, manji tragovi vremena na naslovnici. 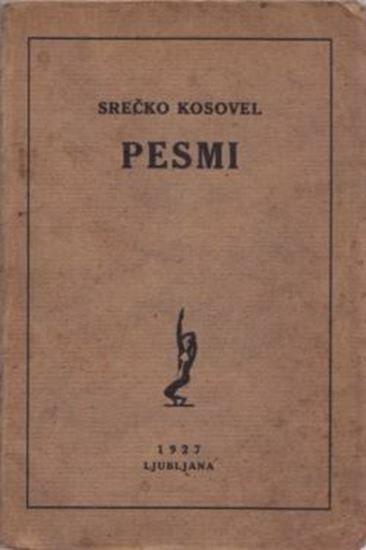 Srečko Kosovel (18 March 1904 – 26 May 1926) was a Slovene expressionist poet who evolved towards avant-garde forms. 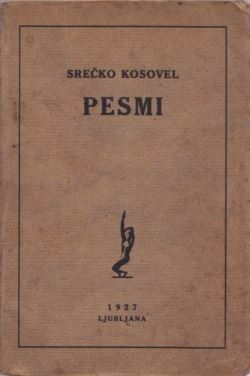 Since the 1960s, Kosovel has become a poetic icon, in the league of the most prestigious Slovene writers such as France Prešeren and Ivan Cankar. Together with Edvard Kocbek, he is considered the most important Slovene poet of the post-WW I period. 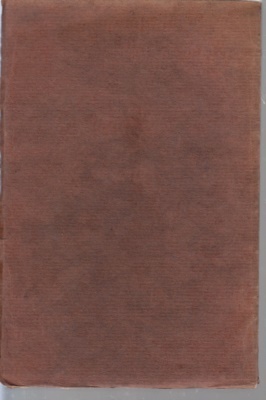 He produced an impressive body of work of more than 1000 poems of unusually high quality for his age. Most of his works were published almost four decades after his early death. Izvor; Avantgarde Museum.